Day 15 – Moonlight, panorama and … bye bye! Very nice moonlight yesterday evening on Lorient and Saint Jean! We will miss this fantastic panoramic view on Lorient, Saint Jean, Anse des Cayes, Ile Bonhomme, Ile Frégate, Ile Pelé, Ile le Boulanger and Saint Martin. 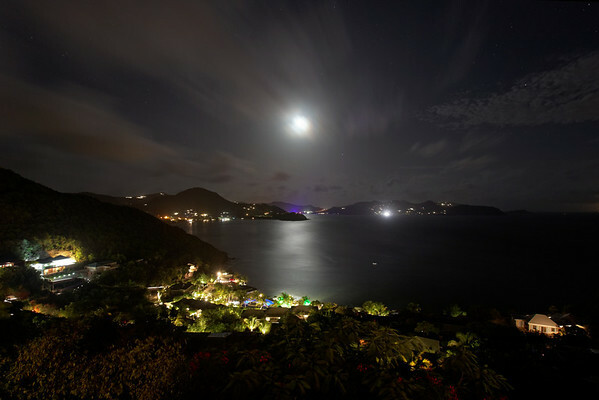 One of the craziest view we ever had on the island…. This entry was posted in 2013, 5D Mark II, canon, pictures, private, s100, saint barth, saint barts, smugmug, St Barts and tagged Saint Barth;Saint Barts;St Barts;saint barthelemy;2013;summer by Didier. Bookmark the permalink.